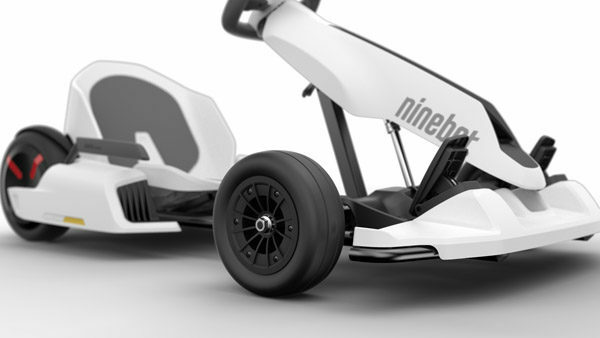 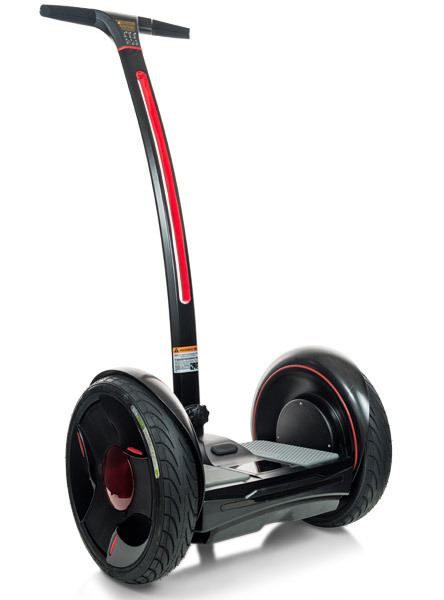 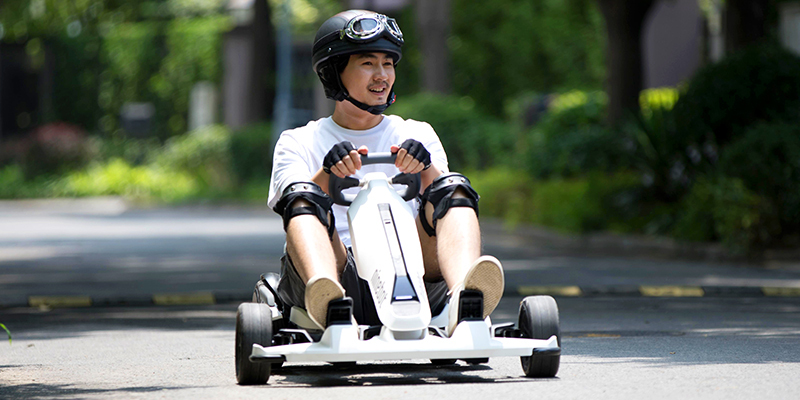 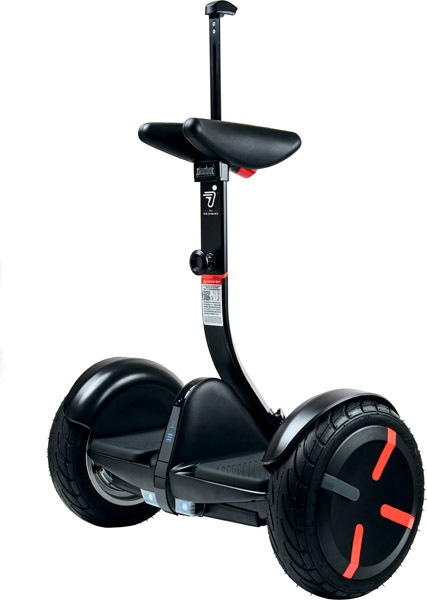 The Ninebot by Segway Go Kart is the latest electric powered go kart to come from Ninebot innovation. 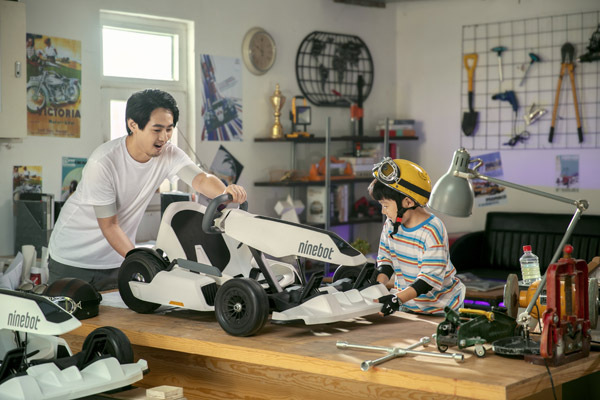 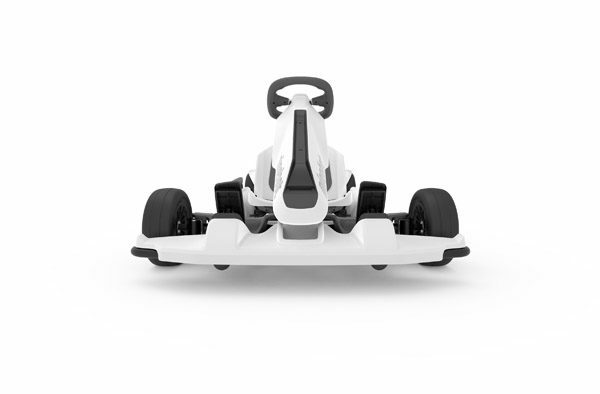 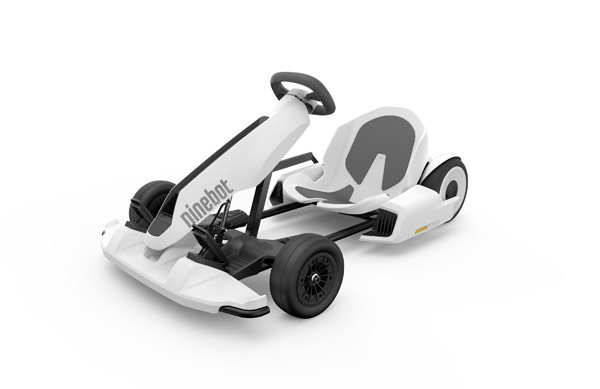 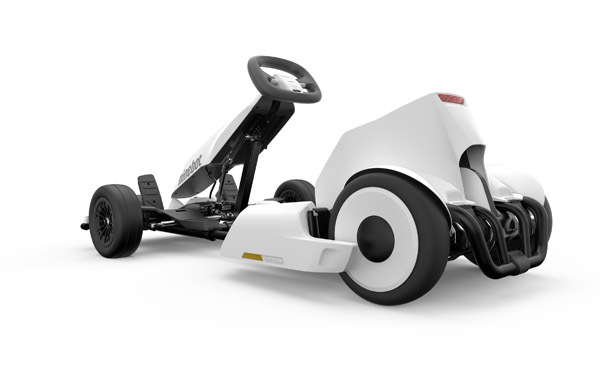 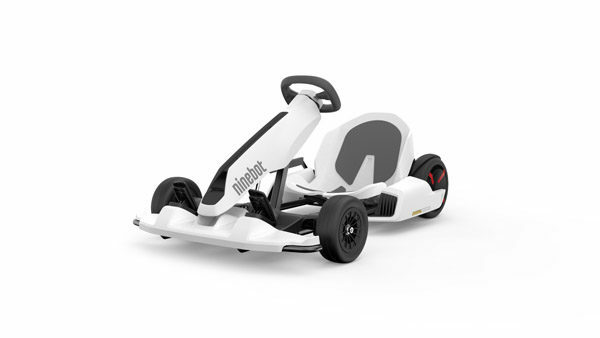 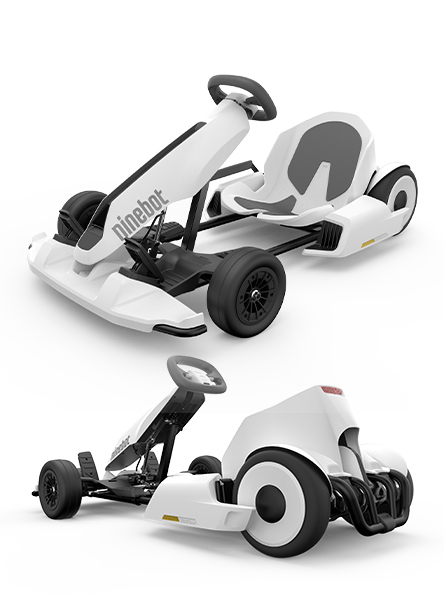 Powered by the Ninebot MiniPro engine, the Go Kart kit easily attaches to transform the two wheeled transporter into a speedy and versatile four wheeled electric go kart. 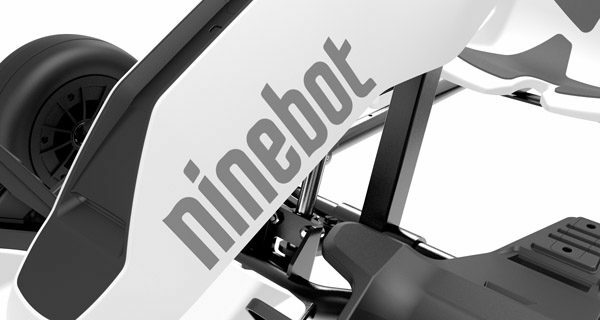 Built with safety in mind, the strong steel frame can withstand a driver weight of unto 100Kg and will remain intact upto 350Kg. 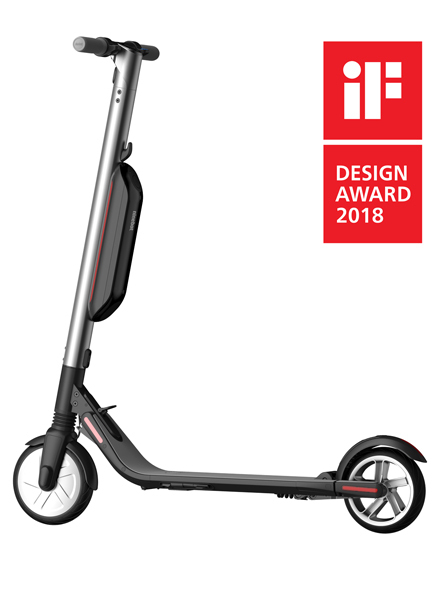 For impact, the 2 layered bumper offers protection against collision with a first line rubber bumper protection followed by the second line steel bumper. 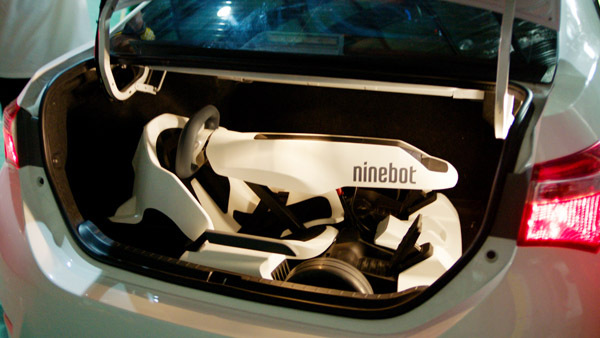 A safety belt and handbrake offer further safety provision.